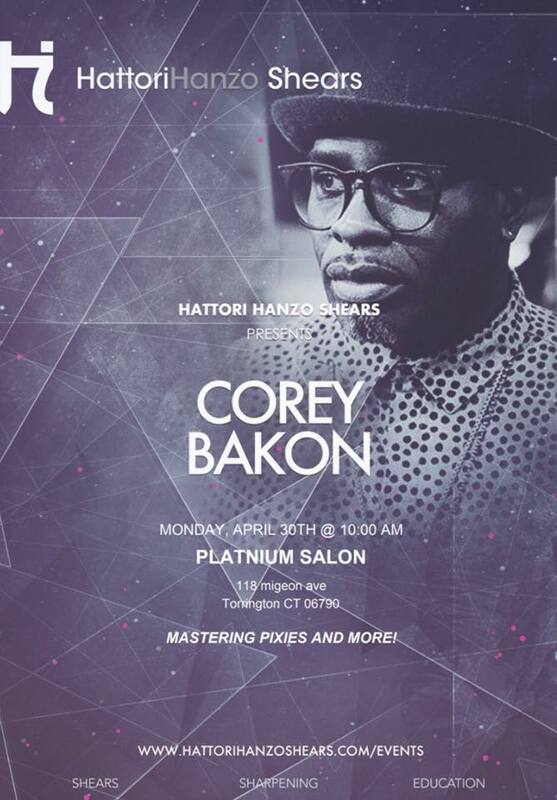 Our team at Platinum would like to thank all of our peers for the amazing turnout, who took the time out and traveled from all across the Tri-state area to share in this wonderful day of education with Corey Bakon on April 30th. This was the first of many in-salon classes. Knowledge makes us stronger and sharing that knowledge with each other is what we will strive for.